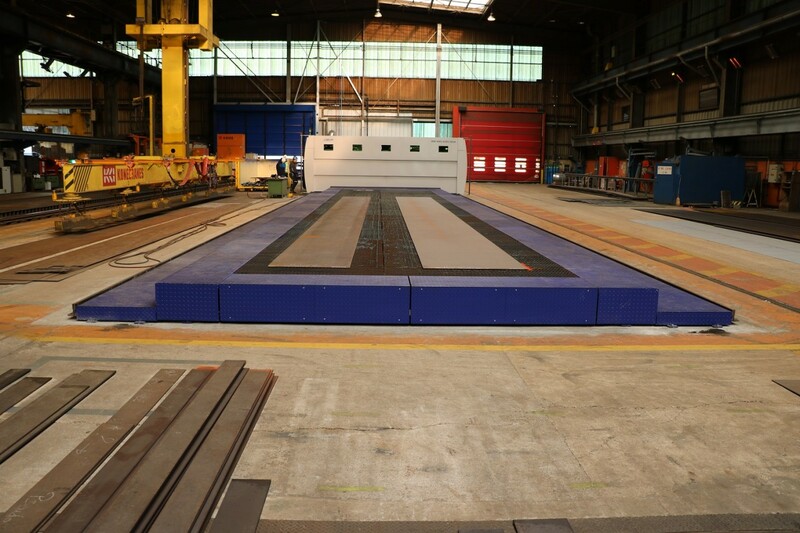 With its length of 50 meters, MSF Max is a real behemoth among our CNC laser cutters. 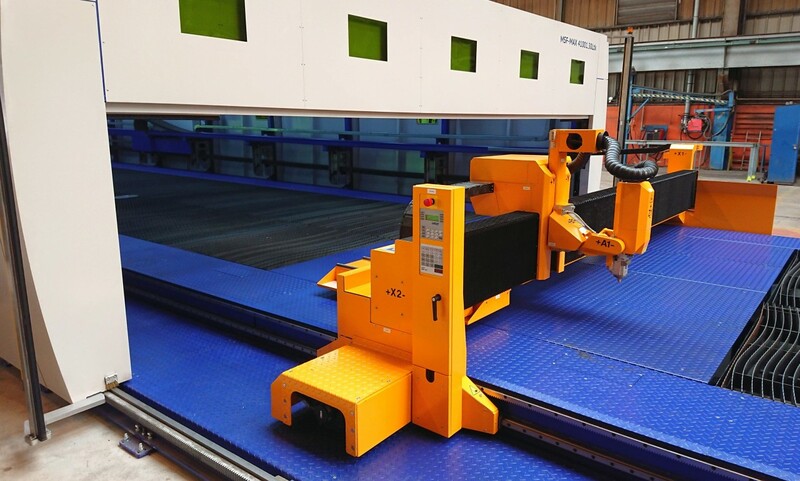 This machine has been designed for heavy duty bevel cutting of large ship parts which at the same time have to be cut with utmost accuracy. The mobile safety cabin ensures both safe cutting in one zone and safe, unobstructed unloading of the cut parts and consequent loading of the new workpieces. Patented MicroStep ACTG (Auto-calibration of Tool Geometry) station has been built directly into the gantry. 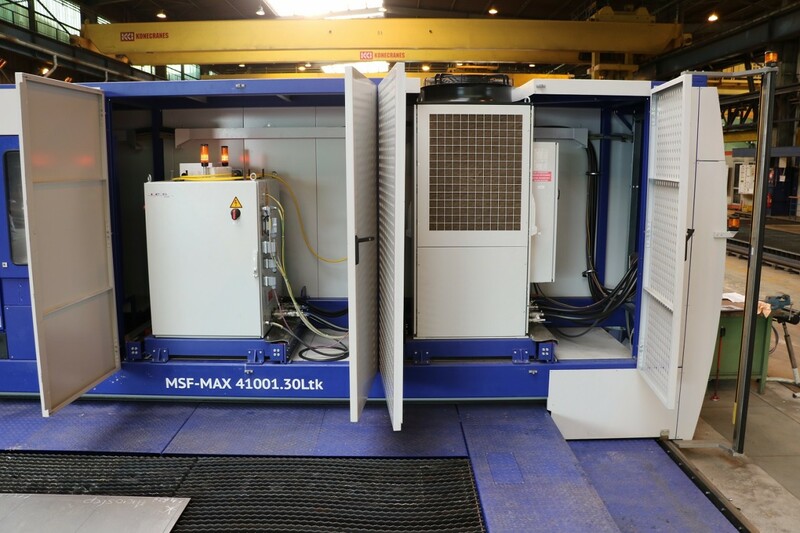 This special feature eliminates the need for the gantry to return to the starting point each time the rotator cutting head needs to be calibrated and therefore drastically reduces the time needed to finish the entire calibration process.